Have questions about this department? Our Produce comes directly from both The Toronto wholesale Market and Local Farmers (When in Season). 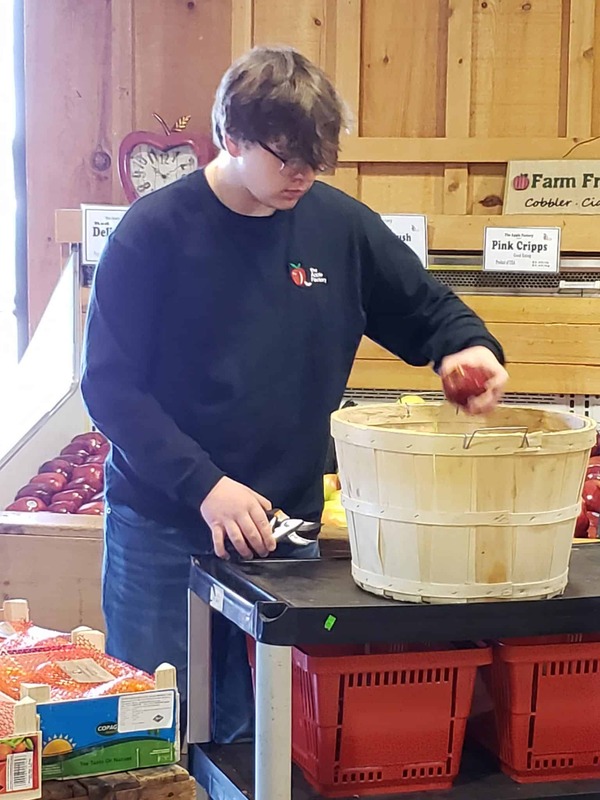 Our Manager goes to the market and hand selects each item to offer you the Freshest Produce available. When it comes to the store, we hand grade every item before it goes onto the display to ensure you get the best. If we don’t stock an item, it is usually because it doesn’t meet our standards, or we don’t sell enough of that item to keep it fresh. 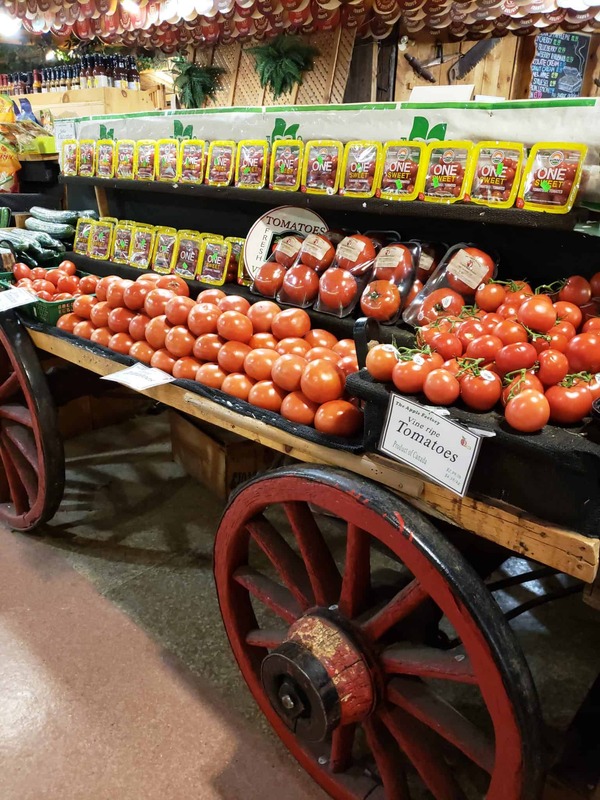 We support all our local Farmers when the Ontario season Begins and bring it directly in and on to the displays. Where it all started. Apples are one of Nature’s greatest nutritional fruits! Fresh off the tree experience. 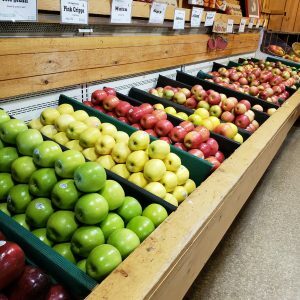 Below is a list of varieties in Ontario apples we carry throughout the year depending on availability. 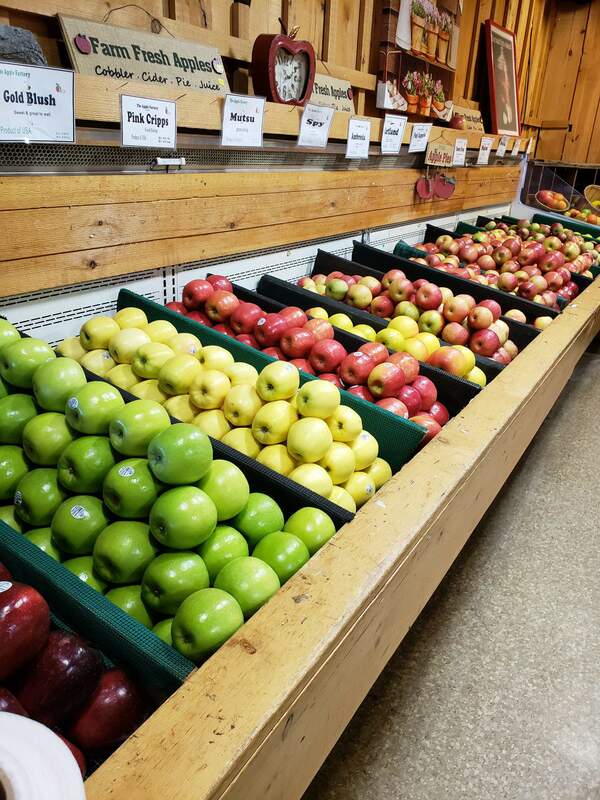 We carry a full line of fruits and vegetables for all your needs. Our fruits are perfect for a snack, dessert or to complement meats and vegetables. Fruits can even make a great addition to your charcuterie platter for that special function. With our wide variety of fresh fruits year-round, it is very easy to indulge your sweet tooth without racking up the calories. Seasonally, you can discover new flavours with exotic fruits from around the world or divulge in your favourites when our locally grown fruits come available. With their rainbow of colours, fruits are packed full of vitamins and nutrients to help fight diseases and build up your immune system to even help fight the common cold. 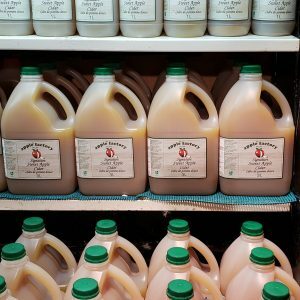 We use a unique blend of Local Apples to create the taste not to tart and not too sweet. 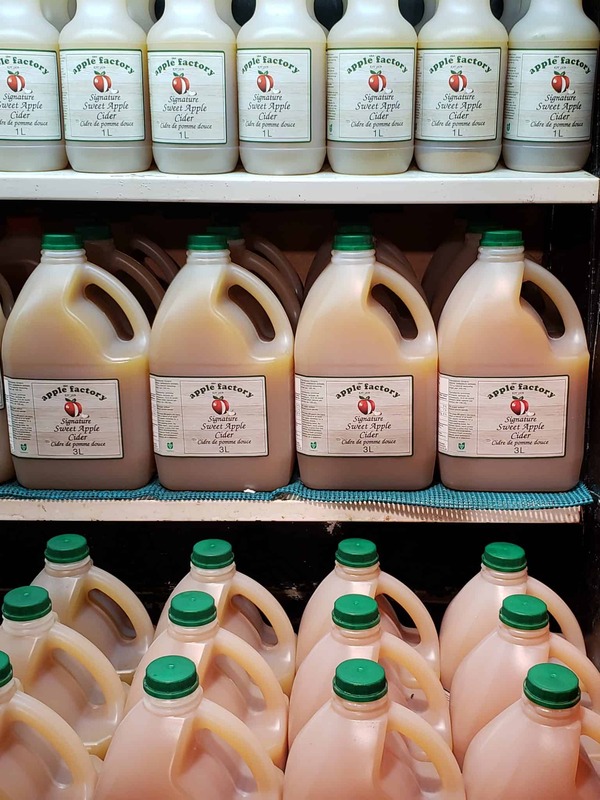 All natural and never sweetened or watered down it has always been a favourite to our customers. Stop in and try a sample to see what all the fuss is about. All the above we carry as seasons permit and Buy Locally when available. 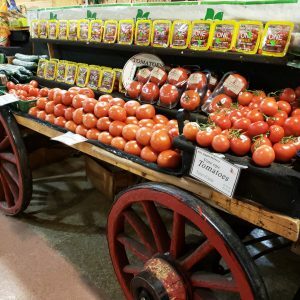 We carry a large assortment of vegetables for your everyday needs. If you have a suggestion for a new product, please let us know as we are always willing to try new things. 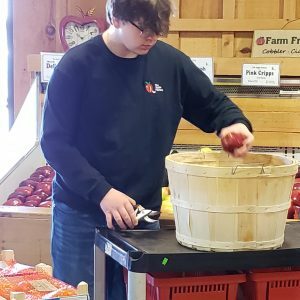 Since vegetables are a huge part of any meal it is important to provide you with the best in quality and selection from locally (when available) to across the globe. Sometimes if it is not in stock it is usually due to either quality or availability.